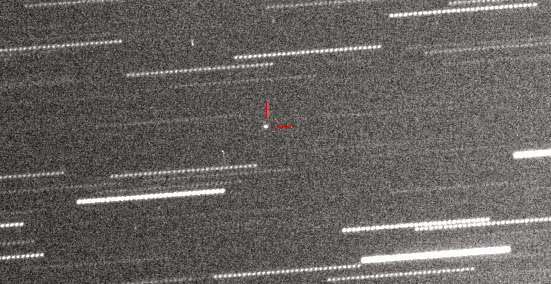 On Oct. 12, 2017, the asteroid 2012 TC4 is slated to whizz by Earth dangerously close. The exact distance of its closest approach is uncertain, as well as its size. 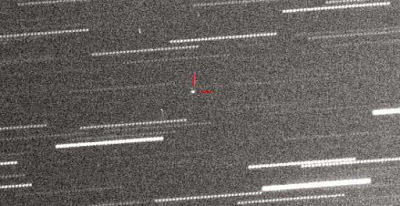 Based on observations in October 2012 when the space rock missed our planet, astronomers estimate that its size could vary from 12 to 40 meters. The meteor that exploded over the Russian city of Chelyabinsk in February 2013, injuring 1,500 people and damaging over 7,000 buildings, was about 20 meters wide. Thus, the impact of 2012 TC4 could be even more devastating. "It is something to keep an eye on, we could see an airburst maybe broken windows, depending on where it hits." Judit Györgyey-Ries, astronomer at the University of Texas' McDonald Observatory, told astrowatch.net. "It has a 0.00055% cumulative chance that it will hit, the fact that the MOID [minimum orbit intersection distance] is only 0.079 LD flags it as a possible impactor. However it is just the smallest possible distance between the orbits." Györgyey-Ries said. "There is one in a million chance that it could hit us, the size was estimated from the brightness, but we don't know the reflectivity. So it could be smaller or larger, assume from 10 m to 40 m. A 40 m iron object would go through the atmosphere and make a crater; a 10 m rocky object would be hardly noticed." 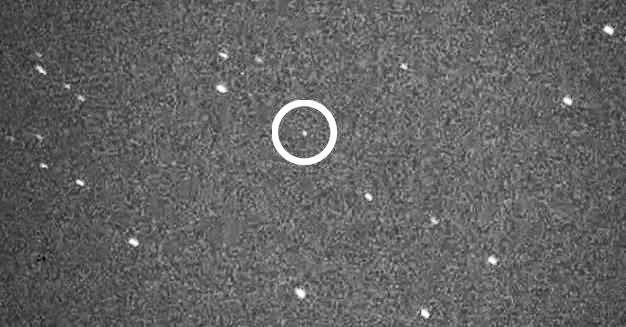 Detlef Koschny, head of the Near-Earth Object (NEO) Segment in the Space Situational Awareness (SSA) programme office at ESA, told astrowatch.net. He also tried to estimate the exact size of the celestial body. Makoto Yoshikawa of the Japanese Aerospace Exploration Agency (JAXA), member of NEOs Division at the International Astronomical Union (IAU) is convinced that the asteroid poses no danger to Earth. "The distance is very small. But this distance does not mean the collision," he said. NASA's Asteroid Watch has assured there is no chance this asteroid will hit our planet, but Györgyey-Ries admits more observations are needed to mitigate the uncertainties.